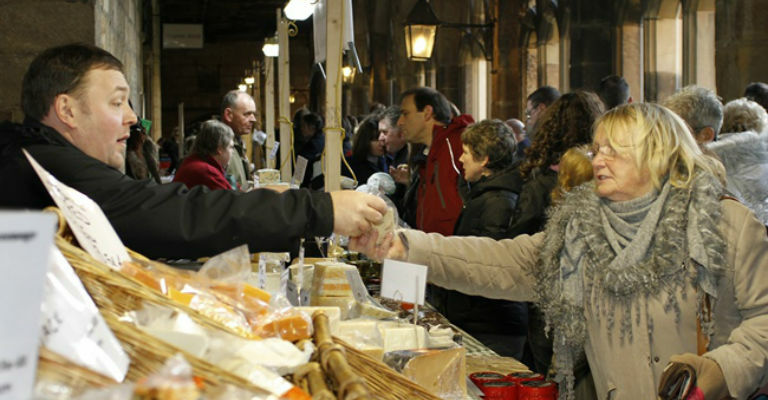 An opportunity to purchase local produce and artisan goods in the unique setting of the Cathedral Cloister. Visit the Cathedral stall in the Cloister, and the Marquee on Palace Green to find unique Christmas gifts. Part of Durham City Christmas Festival.